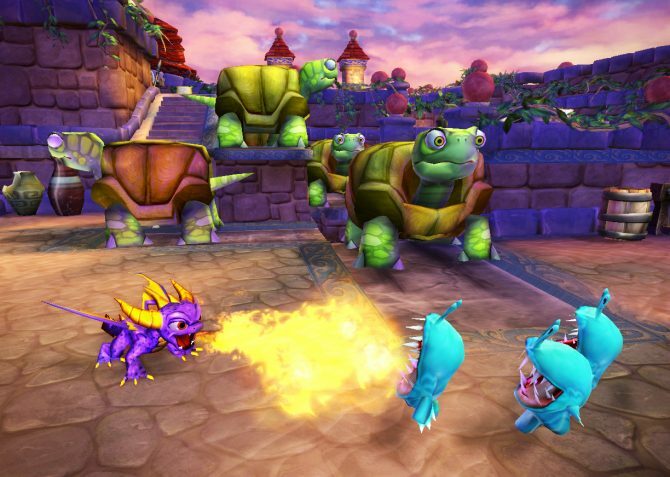 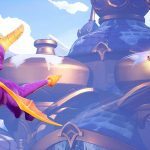 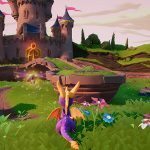 Activision appears to be bringing back everyone's favorite purple dragon with a trilogy of remastered Spyro games, according to a new leak from Amazon. 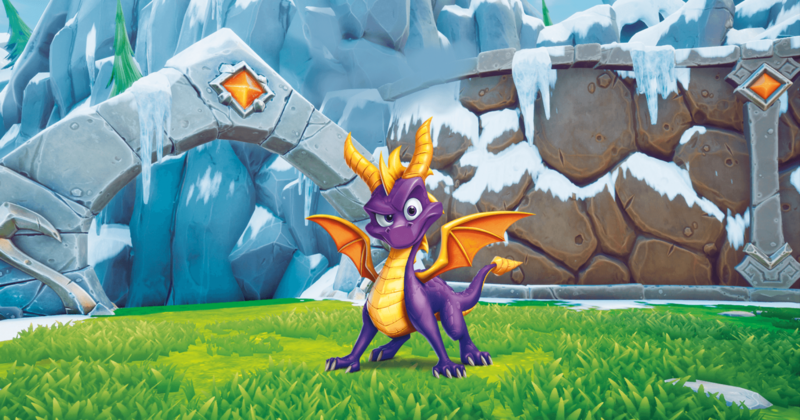 As one of the most iconic platforming series from the PS1-era, Spyro the Dragon took players through a variety of colorful and cartoonish worlds, and after quite some time of fervent fan demand, it appears that the little purple dragon will get to fly again. 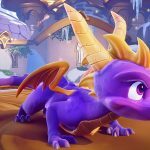 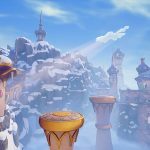 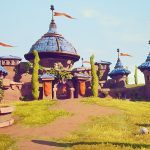 A listing for Spyro: Reignited Trilogy has appeared on Amazon Mexico (which was initially spotted by users on the ResetEra forums), seeming to confirm that the collection will be a remastered trilogy of the first three Spyro games: the original, Ripto’s Rage!, and Year of the Dragon. 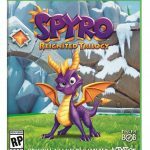 In addition to the collection leaking through the Amazon Mexico page, Amazon India also corroborated the leak with another listing that provided our first look at box art for the game, and several screenshots of the remastered collection in action, making for a striking comparison to the PS1 originals. 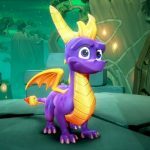 The listings on both Amazon Mexico and Amazon India indicate a release date of September 21st, 2018 (which falls on a Friday) for the collection and a price point of $39.99. 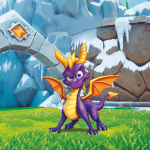 This information may purely be a placeholder for now, but it’s not outside the realm of possibility, given that Activision’s Crash Bandicoot: N. Sane Trilogy also launched at a $40 price tag, and also released on a Friday last year (June 30th). 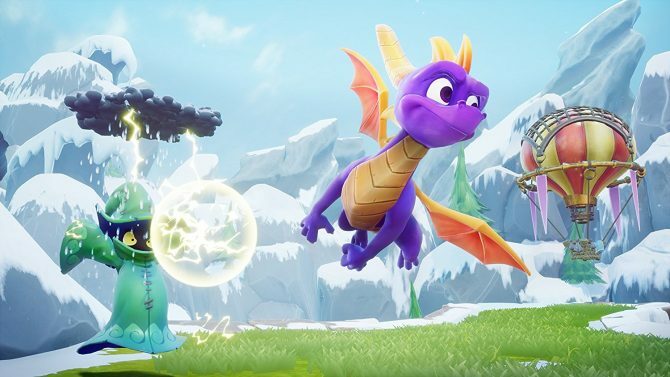 The listings have also indicated that the collection will be coming to PS4 and Xbox One, though no other platforms or release details are apparent just yet. 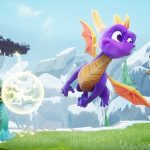 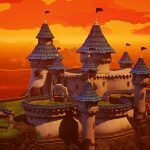 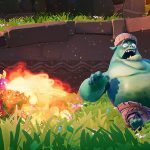 This of course is to be taken with a slight grain of salt, as the collection has not been formally announced by either Activision or Toys for Bob (the apparent developer of the collection) yet, but recent teases have indicated that it seems likely we’ll get the remastered games that fans have been asking for. 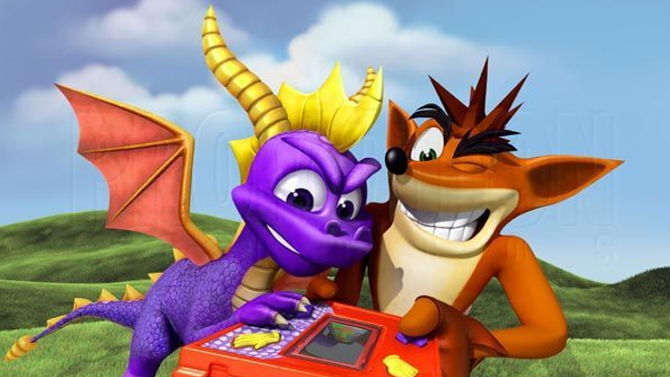 Given the success of last year’s Crash Bandicoot: N. Sane Trilogy, it only seems like a matter of time. 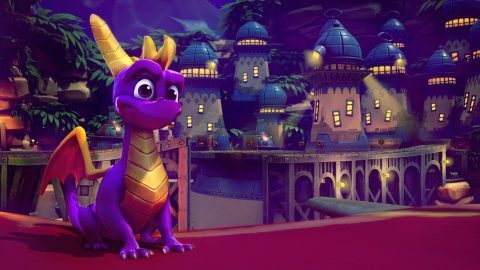 For now, we’ll have to wait for official confirmation of the collection, but in the meantime, you can check out the reported box art and screenshots below for Spyro: Reignited Trilogy.